Midnight Showing of Harry Potter Tonight!! 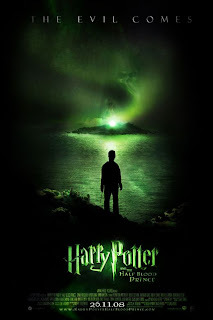 Harry Potter and the Half-Blood Prince is opening at midnight tonight. This film better be good........So Excited.